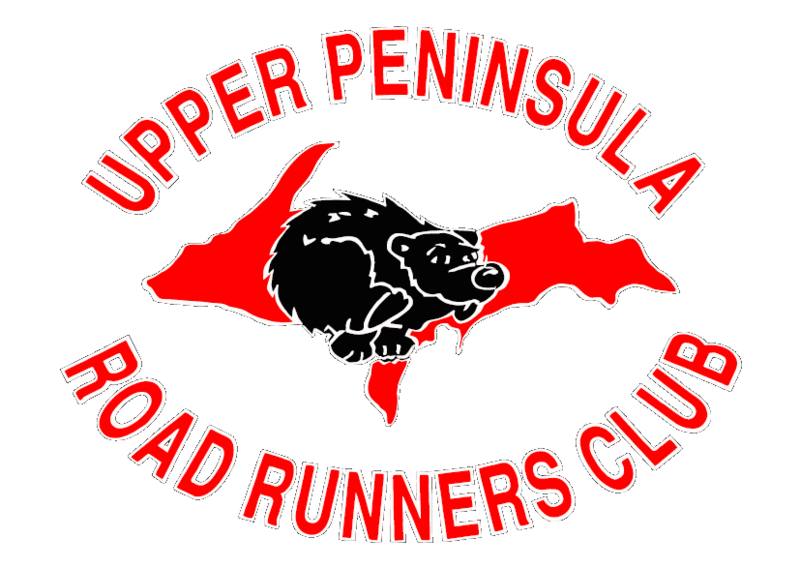 The Upper Peninsula Road Runners Club encourages running (particularly long distance running), fitness and health, and whenever feasible, track and field participation. To this end, the club may hold championships, conduct demonstrations, put on social events, print and publish books, magazines, gazettes, and newsletters, make awards, and do other things conducive to the sport. Other club objectives are to engage in community activities, to promote the benefits of long distance running, jogging, biking, and swimming, and to coordinate with other organizations that advocate these types of activities as means of physical fitness. The club features a race calendar for events throughout Upper Michigan and Northern Wisconsin and publishes race results from these events on our website.